Since 1982, Mac Brady Associates expert knowledge of roofing systems, application procedures, and thorough understanding of the project site conditions have given our clients the most cost efficient solutions for their roofing problems. Since the energy crisis of the early 1970’s, there has been an increase in the number of roofing systems available to the commercial/industrial market. Building Owners have been presented with a confusing assortment of roofing choices. Some of these systems have failed because of material failure, poor workmanship, improper maintenance procedures, or design defects. Mac Brady has expert knowledge in the various system assemblies. We help to navigate roof system options to reduce risk of premature failures from material defect, poor workmanship, improper maintenance and design issues. Mac Brady Associates has no affiliation with any roofing company or material manufacturer. As a matter of company policy, Mac Brady Associates has never represented a roofing manufacturer or contractor. This prevents any possible conflicts of interest for our clients. Our clients consist of building owner, property managers, municipalities, architects, hospitals, etc. Mac Brady Associates expert knowledge of roofing systems and application procedures has given our clients the most cost efficient solutions to their Roof Asset Management problems. Mac Brady Associates surveys buildings across the U. S. with easy access from the Midwest. 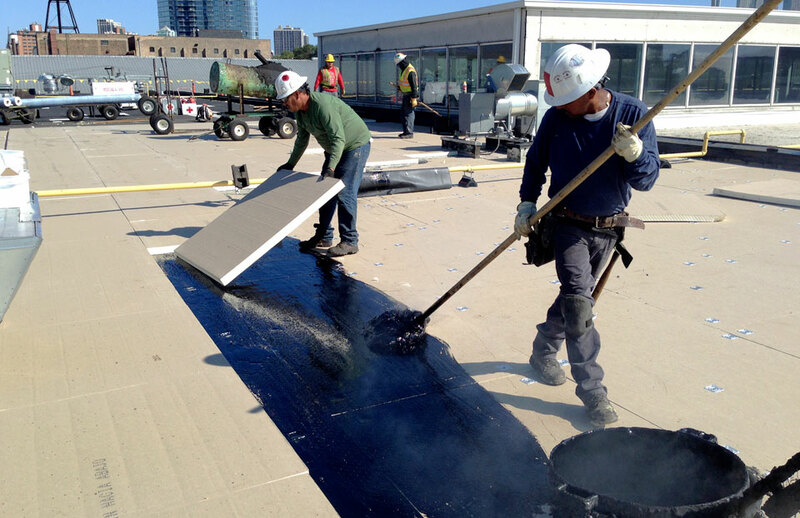 Mac Brady Associates Roof Asset Management Program costs only pennies per square foot. Roof Asset Management is a proven technique to increase the service life if your roof(s) while reducing the yearly maintenance costs. 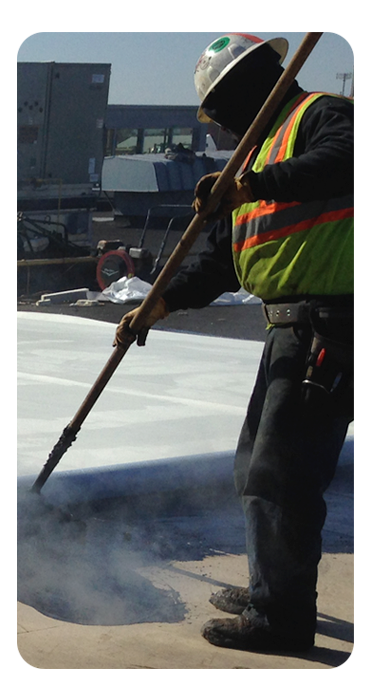 We have saved our clients millions of dollars by managing their roofs as an asset. Please call (708) 354-1343 for more information.